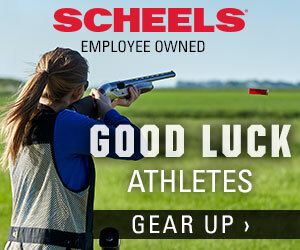 Call 740-363-3510 and mention the High School Clay Target League for special rates! 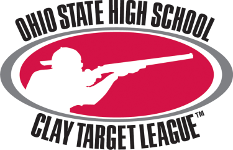 In order of importance, the three priorities of the Ohio State High School Clay Target League are safety, fun and marksmanship. 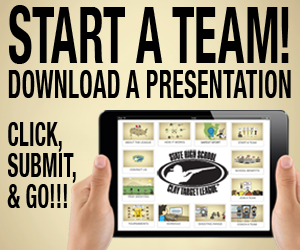 All participants and spectators are required to adhere to all State Tournament rules and requirements included in the OHSHSCTL’s Policies & Procedures guidebook. Any participant or attendee who does not adhere to these rules will be disqualified and/or asked to leave the State Tournament. 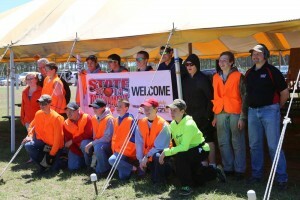 The State Tournament committee reserves the right to make alterations in, or amendments to these rules at any time without notice.